Contact us today for special pricing options and ordering! 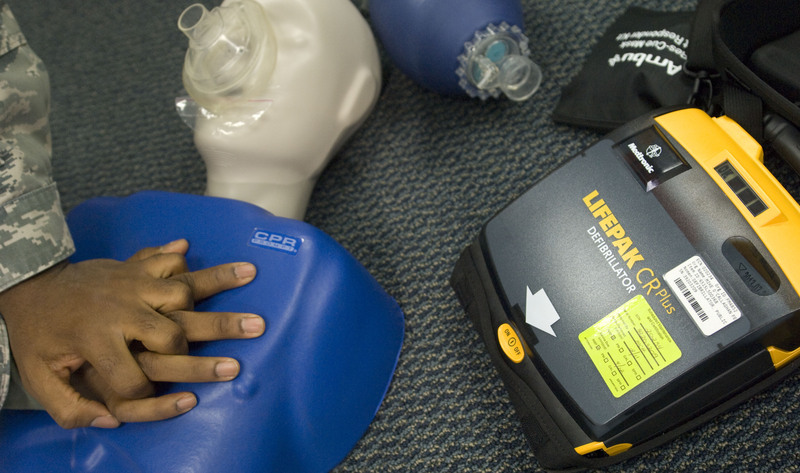 Contact us to order an AED today! 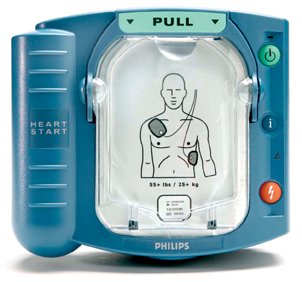 The Philips HeartStart OnSite AED is designed for the ordinary person in the extraordinary moment. 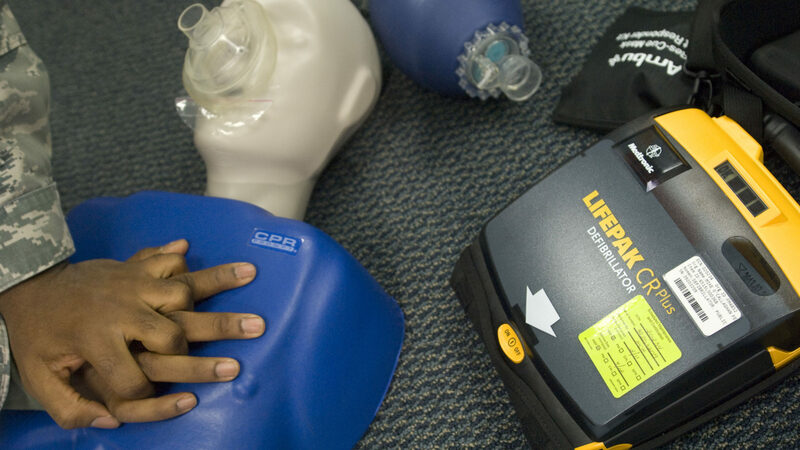 It is easy to set-up and includes automatic Life Guidance features like voice prompts and CPR coaching to help guide you through the treatment of sudden cardiac arrest. The Onsite AED has a clean and simple interface that's easy to sue and understand. Its voice instructions guide you through the entire process, from placing pads, to delivering a shock, to performing CPR. You won't get lost because the intelligent sensors can detect what step you're on and adjust to your level of expertise. Setting up the Onsite AED is easy and quick. The pads and battery are already installed. Just pull the green tab to launch the initial self-test. After that, the OnSite performs daily self-tests so you can trust that it is ready to go if needed. Free AED Program Management: provides you with email reminders of expiration dates. 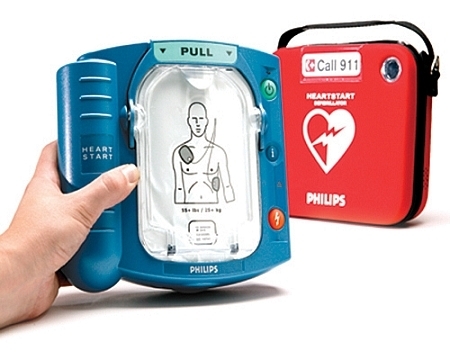 Accessories and replacement parts for all AEDs are also available. If you need any items to supplement your AED order, let us know!